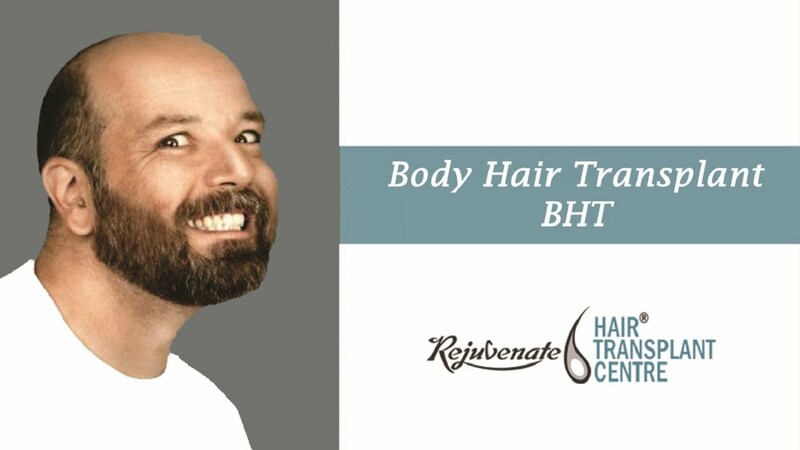 Rejuvenate Hair Transplant Centre is armed with most modern equipment and emergency care management. It is registered by Health Authorities. The Centre is made with the intention to rejuvenate your body, mind, and soul. The Centre is constructed in 4000 square feet area with a lush green garden. The tranquil, calm and serene environment itself will rejuvenate you. Away from the city’s everyday pollution and traffic. 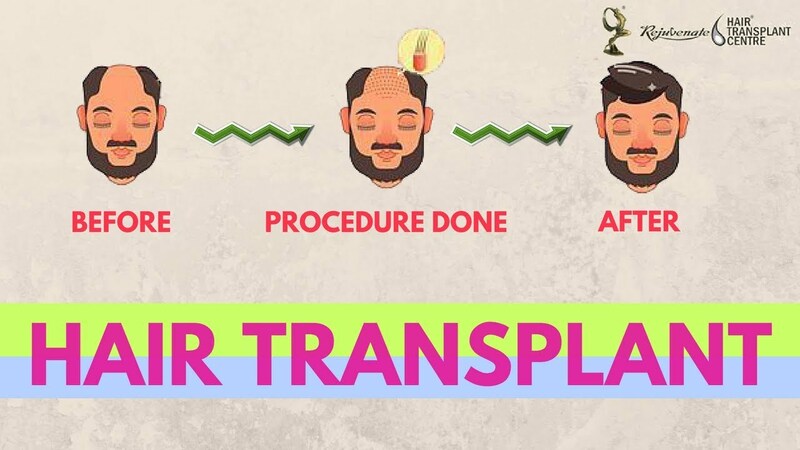 The Rejuvenate Hair Transplant Centre Indore is every bit a shelter to the distressed and as a temple to the devotes.Loss of hair is natural problem during the hair growth time. It is the known fact that most persons lose about 100 scalp hairs per day. 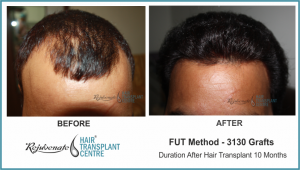 Hair loss can convert in a cosmetic problem when it arises at an early age. 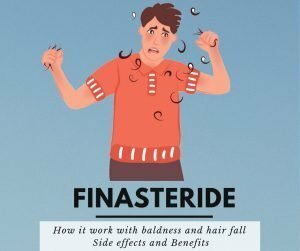 When huge amount of hair is lost then the outcome may be baldness. 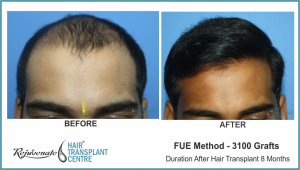 At Rejuvenate Hair Transplant Centre our experts take care of the root cause of hair loss in women and men and act at many stages concurrently to give the best hair result. 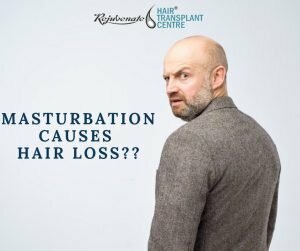 Loss of hair is natural problem during the hair growth time. It is the known fact that most persons lose about 100 scalp hairs per day. 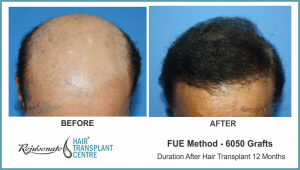 Hair loss can convert in a cosmetic problem when it arises at an early age. When huge amount of hair is lost then the outcome may be baldness. 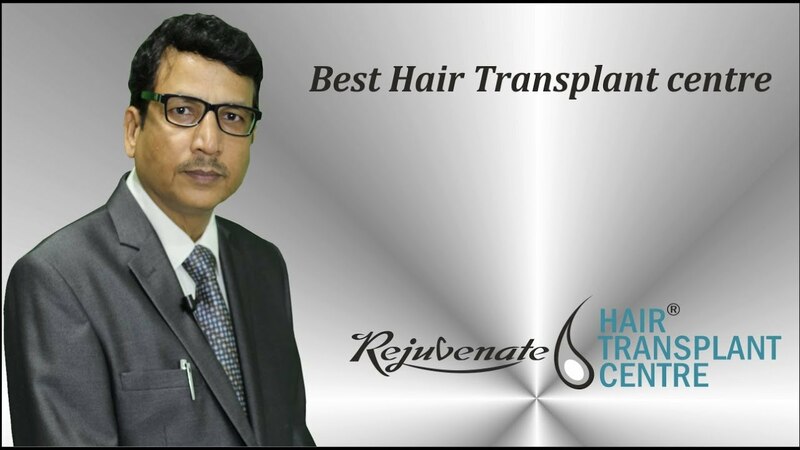 At Rejuvenate Hair Transplant Centre our experts take care of the root cause of hair loss in women and men and act at many stages concurrently to give the best hair result. It was a smooth experience and the results were better than expected. I would definitely recommend using this service. 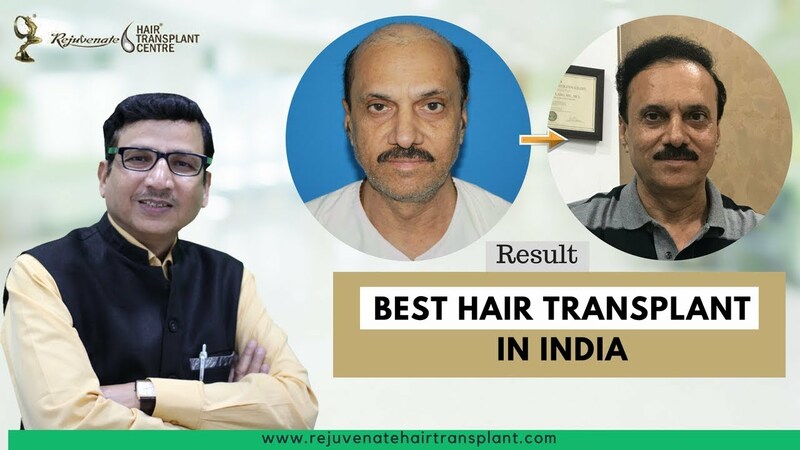 I have gotten several compliments from friends and family and am very satisfied with the results.Best hair transplant center in India thanks rejuvenate hair transplant center. Dr Anil Garg and his team are the best. They are very polite and helpful. I thoroughly enjoyed my time here. 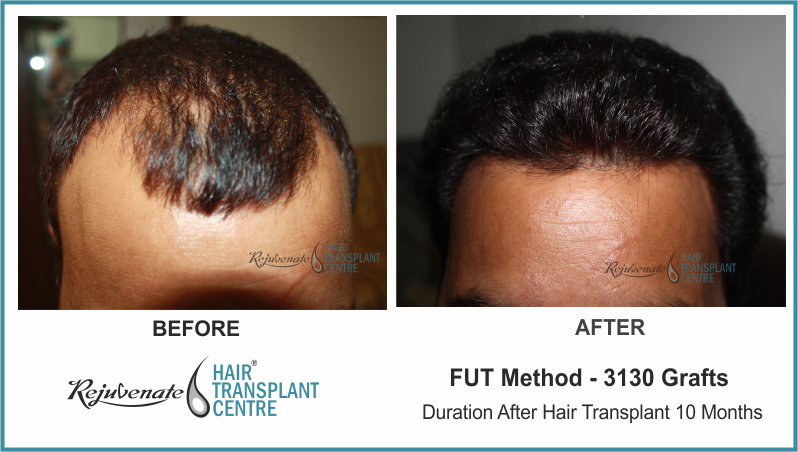 One of my friend has taken hair transplantation in Indore. 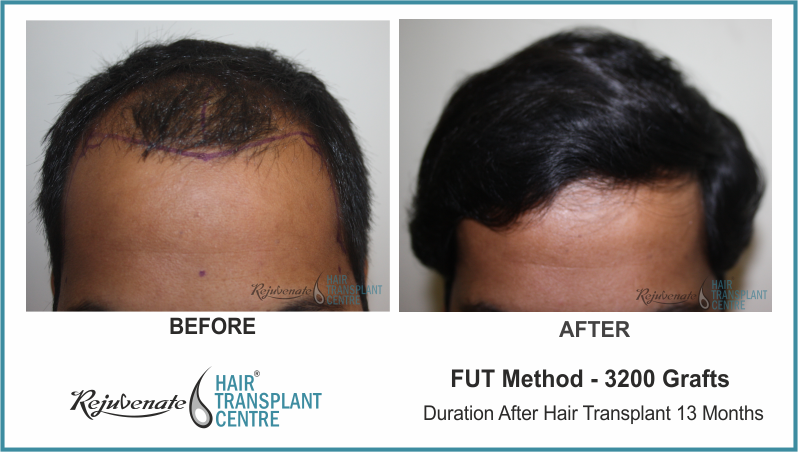 Before going for the hair transplantation he was so worried about it. Doctor explained about the treatment well in advance and the surgery gone smoothly, there was no pain and No side effected. I think it’s a best clinic for hair transplantation. 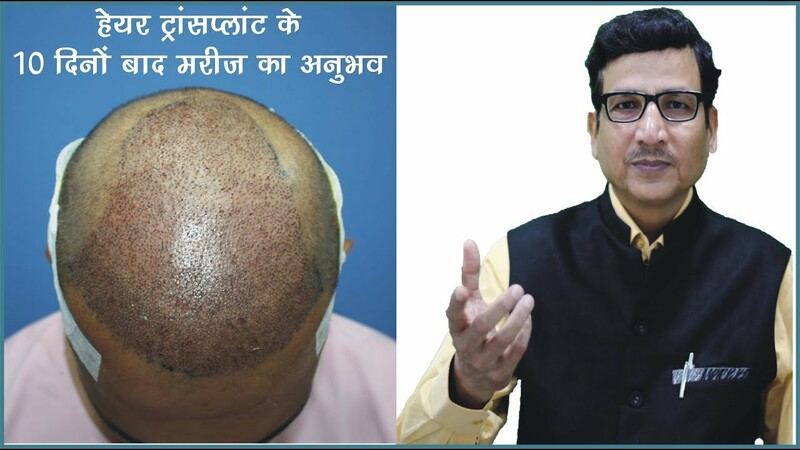 my experience is excellent my hair transplant done by fue method 2600 gragts rejuvenate hair transplant canter in best of in india thanks dr. anil garg and team. 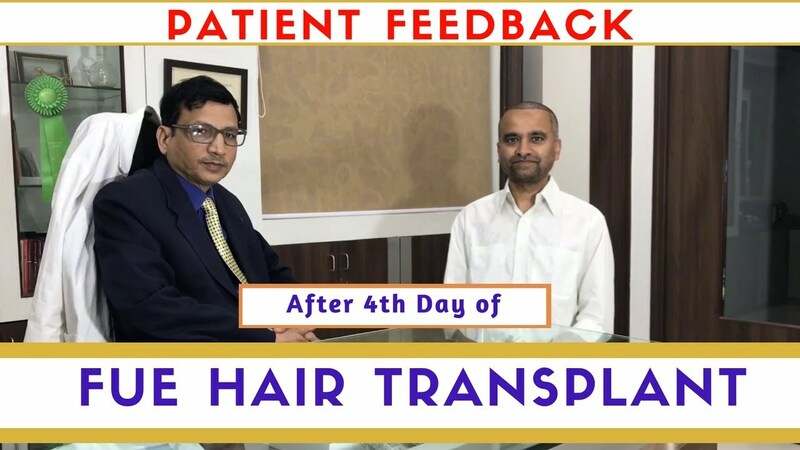 I am very happy and satisfied from doctors and their team,I have undergone hairtransplant for the second time so hair roots are taken from beard and chest .the centre is very good the staff is very good and very cooperative. Very nice staff and good job done by the doctor. Mr Anil Garg is very well experienced and does wonderful work. 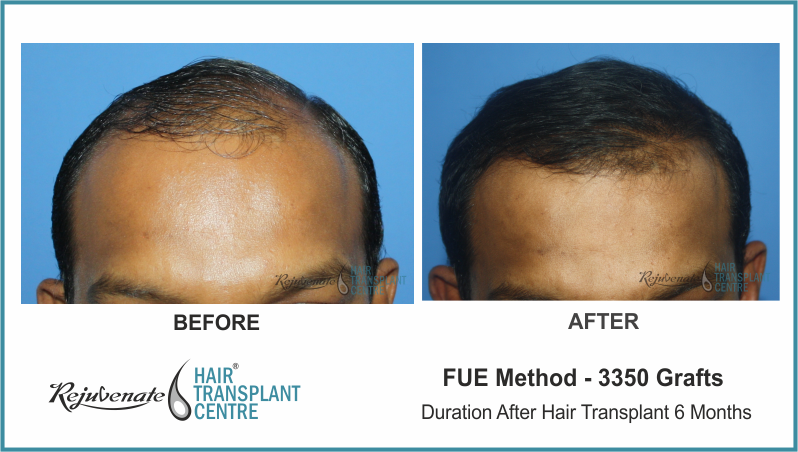 very happy with the hair transplant procedure , dr garg and his team ,today was my second sitting with FUE for crown area. I got very good result of first sitting for frontal area and hoping same for crown. 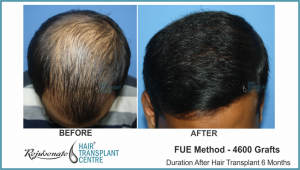 I take hair transplantation at Dr. Anil kumar Garg through FUE method. After six months i got tje results and i am very much satisfied with the treatment. I am from Seattle, USA. 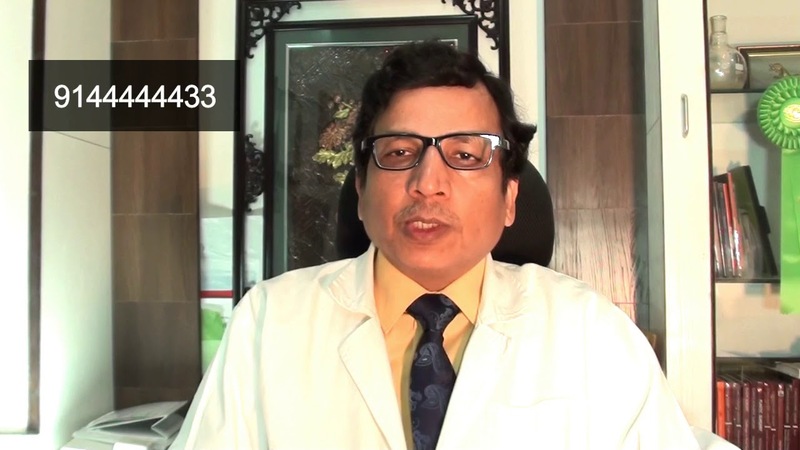 I came to Indore and heard about Doctor Anil Garg and their excellent facilities. 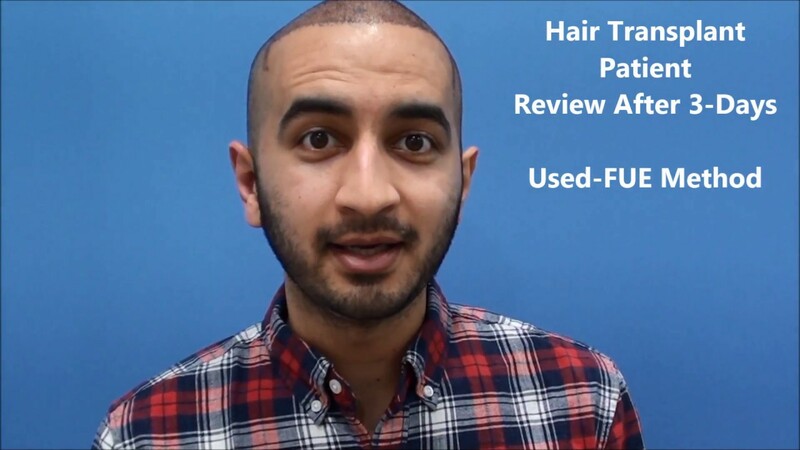 I had overall positive experience for my hair transplant surgery. Highly recommend to anyone looking to get one. 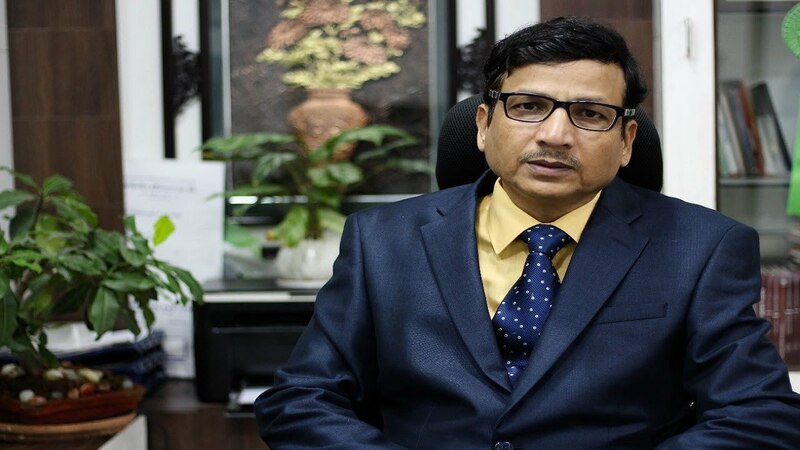 Superb experience..Dr. Garg and his team is very supportive during transplantation..Dr. Garg have very good knowledge and have decent experience..during surgery i never feel uncomfortable..team is superb.! FUT, FUE, PHT (powered hair transplant) Giga Session – combination of FUT & FUE to take more then 4000 grafts in single sitting. Use of specialized graft holding solution. 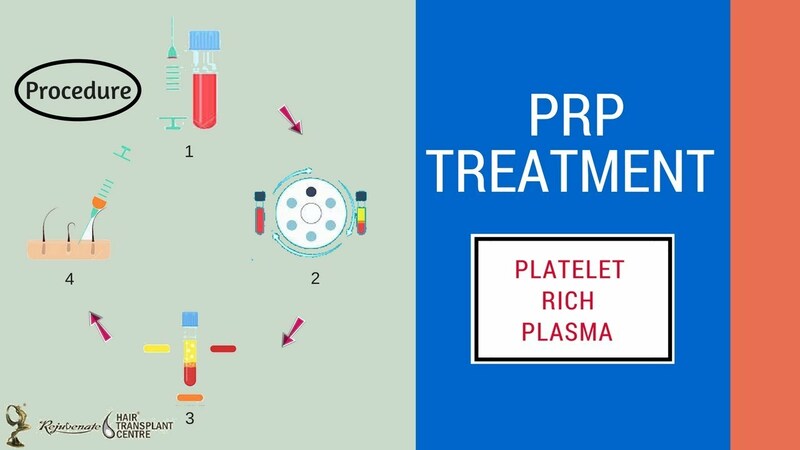 In Platelet rich plasma (PRP) therapy activated platelets are injected in scalp.the growth factors of platelets stimulates stem cells in the hair root.this prevents hair loss and improves hair growth. 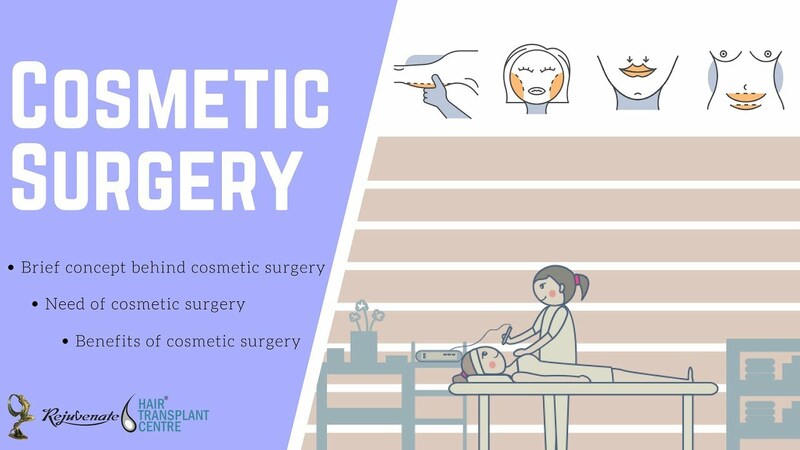 Rhinoplasty (Nose job), Gynaecomastia (male breast reduction ), Breast augmentation & reduction, Liposuction, Abdominoplasty and tummy tuck, Vitilligo surgery. 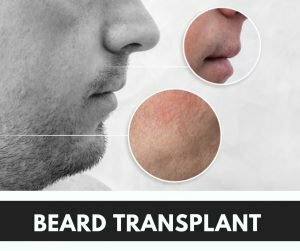 In BHT donor hair follicals are taken from non scalp donor area like beard,chest,abdoman and other parts of body by FUE technique. Then these foliicals are implanted to bald area of scalp. We have well trained senior hair transplant surgeon, trained Trichologist, trained operation theater technician and well trained hair follicle splitters. 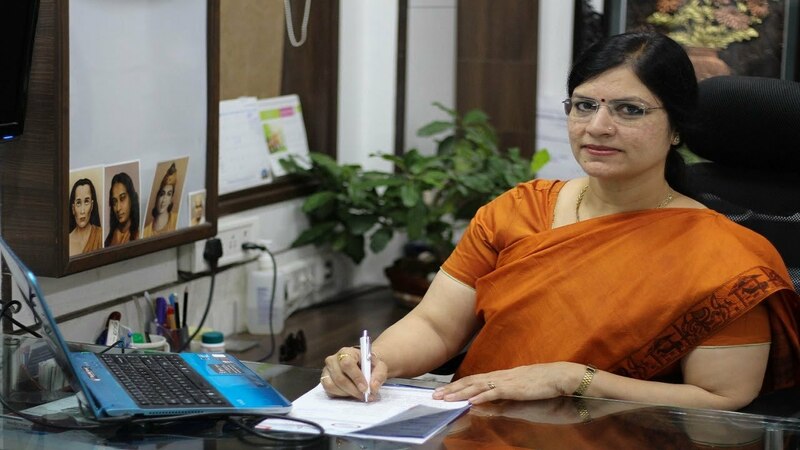 Our center is as per norms & certified by Government health department and equipped….